Bill Lamb always gave premiums for free record albums. As you see in this post, it was a token. Later on, Lamb used a printed card that indicated a record album purchase; save 10 and get a free album. I was a frequent customer to Lamb's and there once was an occasion when I asked to use his telephone. That permission was granted, and I stepped behind the service counter to make the call. Standing there, and looking down, I noticed a whole tray of the printed premium cards. I couldn't resist. I reached down, grabbed a hefty handful, and slipped them in the coin pocket of my jeans all while being protected from a waist-deep view due to the elevation of the counter. It was the perfect crime, and after I did it I came back the next two Saturday's and did it all over again and again. My parents bought their first transistor radio from the Downtown Bill Lamb Record Shoppe. It was a Magnavox AM/SW that cost about $60.00. We kids weren't supposed to touch it, so naturally it was the first thing we went for when they left the house. 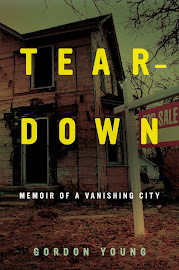 Many kids from that era have similar stories, with $60.00 to $100.00 being the most frequently cited cost. How much your transistor radio cost was a status symbol. 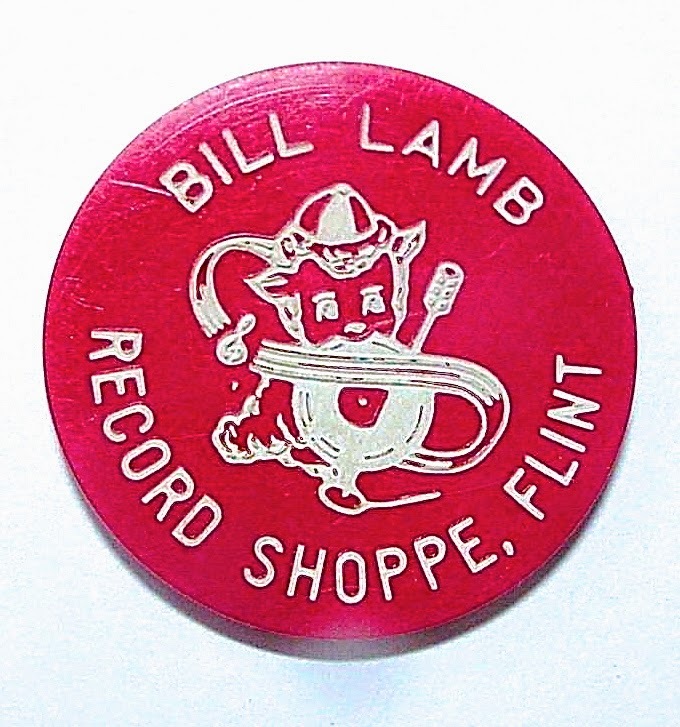 We moved to Westgate in 1964, and you could bicycle to the Bill Lamb Record Shoppe in the South Flint Plaza. In fact, we got yelled at once for parking our bikes too close to the door. Of course, like Hatfield's Downtown, we would always pick up the latest WTAC Big 600 and WTRX 1330 record survey. We would maintain a stash of these until Spring Cleaning, at which time parents inevitably decided these were not Collectors Items. All of my 1960s Surveys got thrown out, and I would so dearly like to have them today. When I finally got some control of my living space and then went away to college, I managed to save some in the 1970s. But the most collectable are those from the 1960s. Many larger radio stations have survey sites today with ALL their local surveys, because Probability favored a complete set still existing today with larger printing runs and more collections of them. 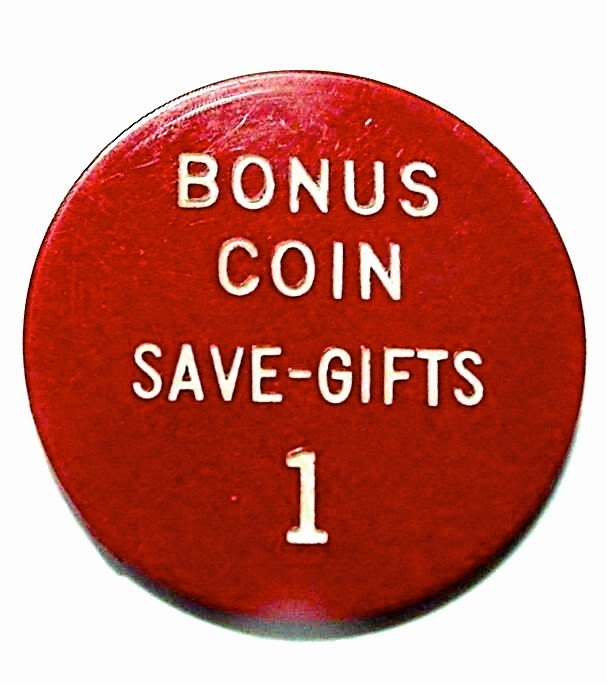 However, many of us keep hoping that a large near complete stash of these will surface when the last childhood homes are gone through for memorabilia, and it doesn't end up in a landfill like so many other stashes have. I don't know where else to post this, but it occurred to me while I was driving around the Southwest side of Flint last week. I know that some of you Flint Expatriates have aging parents who are still quite healthy and are still living in your childhood homes. There are a few suggestions I have for you. Even though I am sure that you are doing your best to make sure they are OK, I mentioned that some homes showed signs of neglect. Here are some steps to help keep things safe and comforting. 1) Make sure that you are having their lawn trimmed frequently so that it does not stand out at all from the other neighbors' homes. 2) Make sure the homes look lived in. If there are big picture windows where you can see inside, make sure the rooms have visible furniture. If you have old furniture that you can put in there if it looks empty, do so. 3) Also, before things change, go through and take out the memorabilia that is valuable to you. Parents are very proud of you. Parents keep records of you, very complete records of your accomplishments, be it in Athletics Certificates and Awards, Music Programs and Awards, Report Cards, Newspaper Clippings about you, etc., if you don't already know. Do this before something happens and you have to do things in a hurry and things that might be sentimental to you end up in a landfill.